Aiming to enhance the variety of their TV package with Spanish-speaking content and new English-speaking channels, satellite TV provider Kiwisat is delivering 60 new channels to Caribbean audiences, of which 50 are in HD (High Definition), using SES’s satellite SES-10. 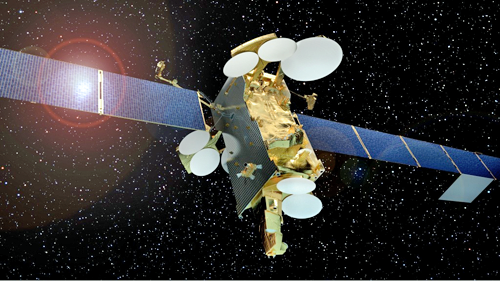 Artistic rendition of the SES-10 satellite. 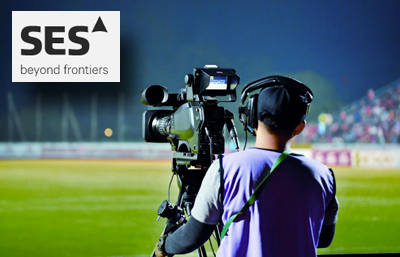 Additionally, SES has announced that broadcasters and event organizers will be able to make use of a new service that provides reliable onsite LTE network and dedicated WiFi hotspots, regardless of the location of their event. 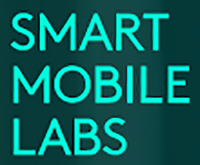 This is due to Munich-based Smart Mobile Labs’ (SML) cooperation with MX1, a subsidiary of SES, to bundle their LTE technology into the MX1 OU Flex product. The new feature combines OU Flex’s 150 Mbit/sec of reliable bandwidth supplied by SES’ powerful satellite fleet and SML’s 5G-ready LTE/WiFi hotspot solution. 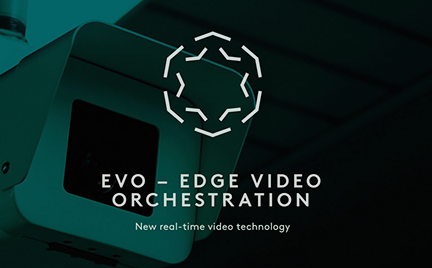 Together, these innovations enable crystal-clear high definition and UHD content to be reliably distributed to a specialized mobile application on the phones of thousands of event spectators and audiences around the world. Andreas Westhoff, the CEO of SML, said that the company enhanced the audience experience at a major baseball game with the firm's EVO technology by enabling spectators to use their smartphones or tablets to select the camera angle from which they’d like to view the game — whether from the pitcher’s, catcher’s or cheerleader’s point of view. By combining the firm's solution into MX1’s OU Flex, SML can go further because of satellite’s reliability and reach. Now the company will be able to deliver SML's unique capabilities to customers in remote locations or in network congested situations. 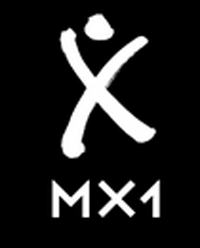 Wilfried Urner, the CEO of MX1, noted that cooperating with SML allows event organizers to up their game as they can now offer services to thousands of phones on the ground, which empowers them to provide enhanced experiences to spectators on-location as well as those around the world. This add-on is a perfect complement to MX1's OU Flex service as it expands the flexibility already offered. The company is focused on delivering services that are plug-and-play without compromising on quality, which defines both OU Flex and this new SML add-on.